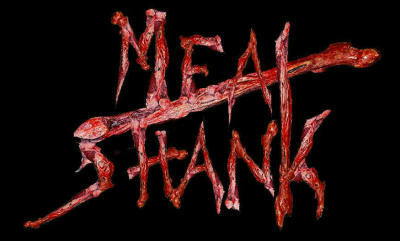 Copyright 2007, MEATSHANK - All rights reserved. All material on this site is protected by international copyright laws. Users may download material and reproduce it for private purposes only. Public performance, broadcasting, copying, hiring, lending or creation of derivative works of this material is prohibited, unless authorized by the appropriate copyright owner(s).